This year there’s a BIG twist with our video lists, which will start rolling in over the next week – we’re inviting you to share your picks in each price point in the comments section of YouTube. 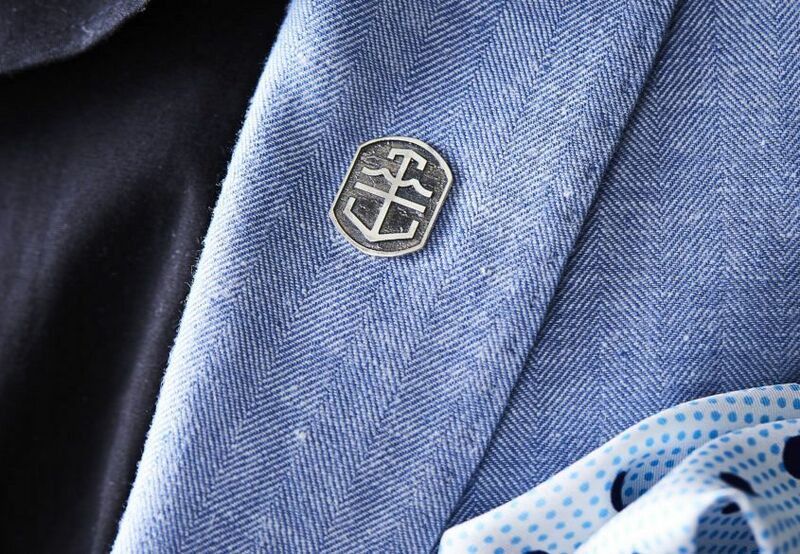 The commenter with the most likes on their SIHH 2019 list on 1 July 2019 will receive something that we do not offer for sale; a Time+Tide lapel pin handcrafted by an Australian ex-Rolex watchmaker in sterling silver (with an alloy of 92.5% silver and 7.5% copper to allow for some patina action as they age), acid-etched and polished. 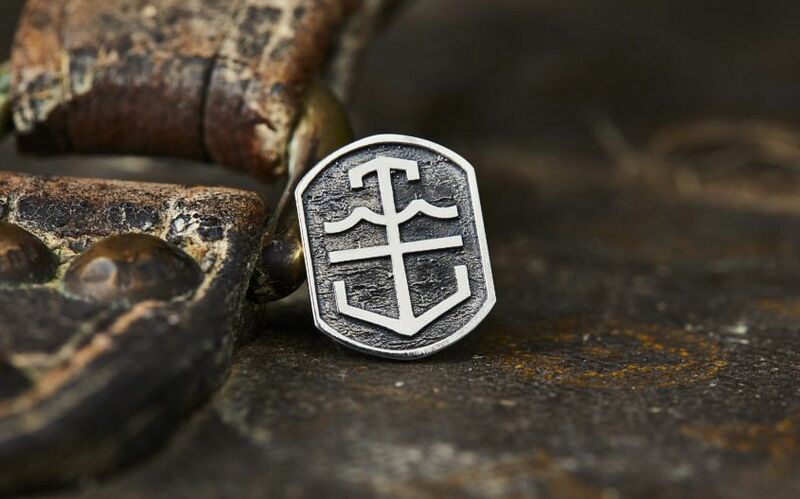 This pin is a living thing – ours have aged differently, they become unique very quickly. These were created for the Time+Tide team only. They will never grace the T+T shop. But seven of them are going out to the kings of the list-makers across these videos. OK, I’M READY TO LIST. HOW DO I GET INVOLVED? Excellent, let’s get down to it, because assembly IS required. Simply research all of the releases of SIHH 2019 (haha, simply, welcome to our world), break them down by price points of up to $10kAUD, $10-35kAUD and $35kAUD+ and then round it off with your three favourite high complications. Comment on the videos as they drop over the next few days. If your choices are legit and the most popular as of July 1, 2019, you win. Regarding currency, yes, the lists are in Australian dollars, but they’re ‘ish’, so if you’re slightly over budget you will be forgiven. However, if you’re wildly over we’re going to have to disregard it unfortunately. Best of luck, enjoy the videos, get started on Andrew’s choices under 10k below and brace for many more. FORE!